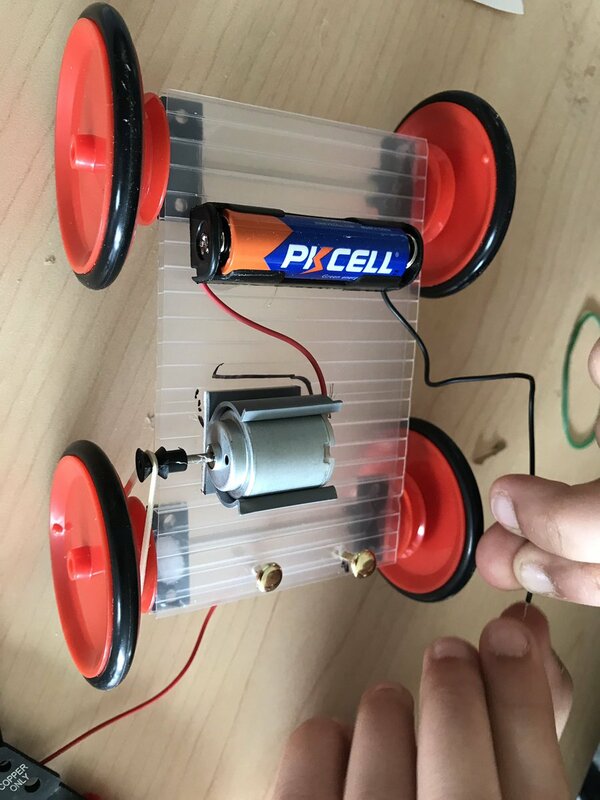 Educational makerspaces are the ideal environment for maker education. 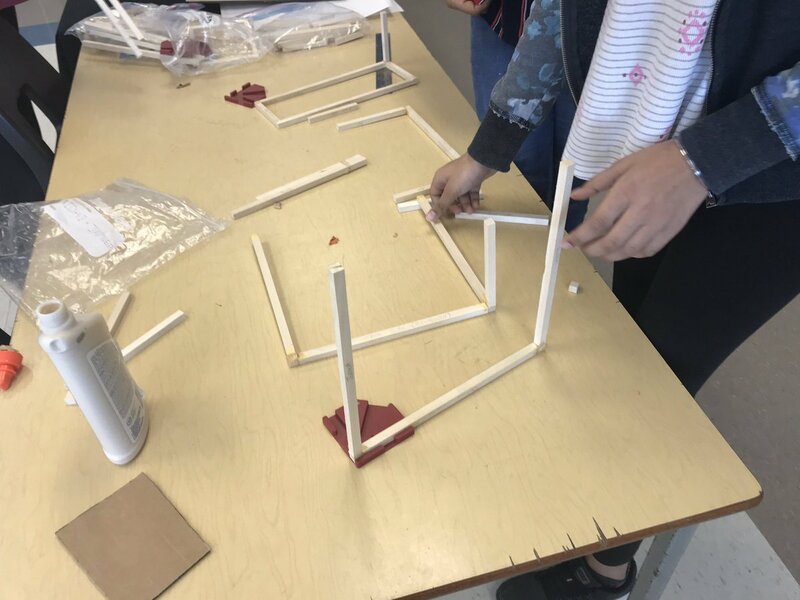 The maker movement in education is built upon the foundation of constructionism, which is the philosophy of hands-on learning through building things. 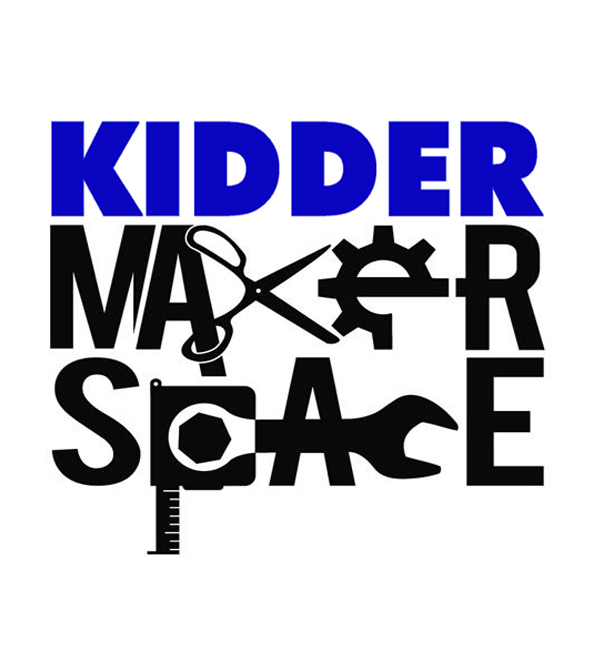 Kidder has created a makerspace kit for your primary, junior and intermediate grade levels. Perfect for your schools that do not have a designated shop class for buiilding and construction! If you are at the Board level and are interested in purchasing these kits for a large number of schools under your authority please contact curtis@kidder.ca for a quote.